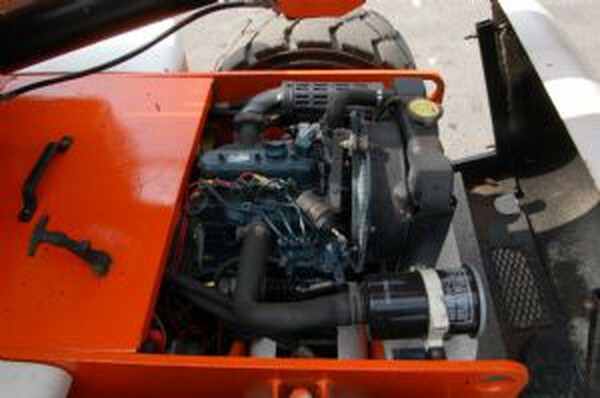 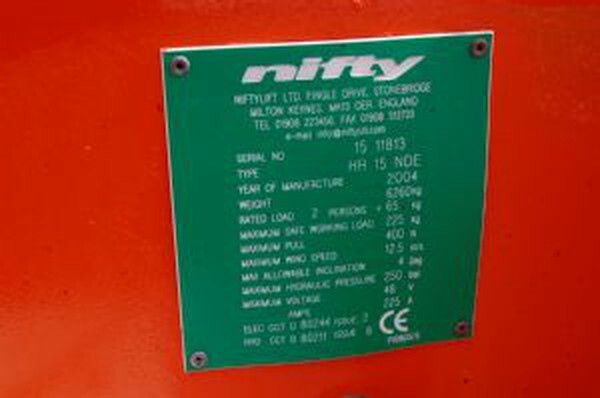 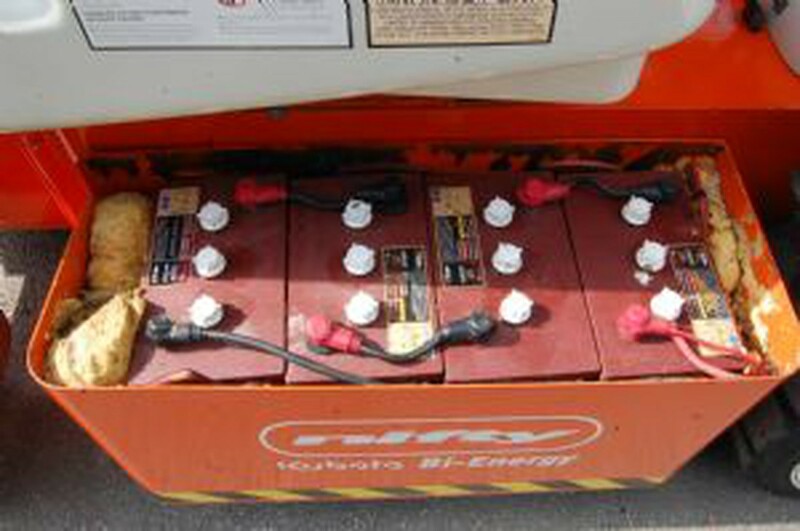 This is Bi-Energy, giving it longer work cycles and the ability to work indoors where emissions and engine noise may be an issue. 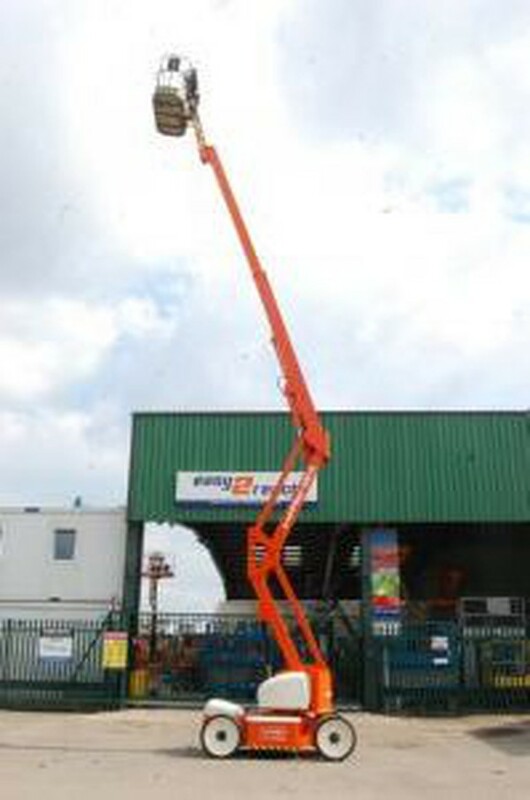 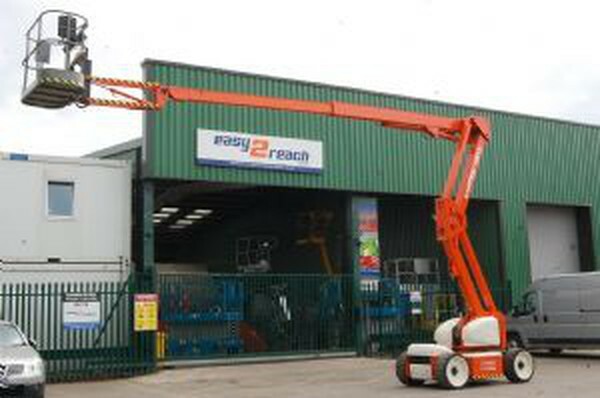 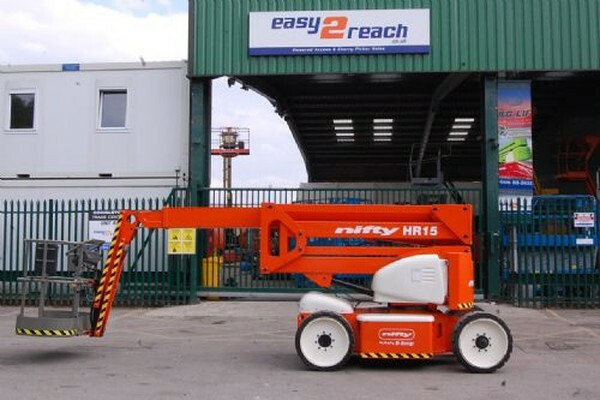 An all round lift, popular for rehire, factory and home maintenance, always popular and in demand delivering a great resale value too. 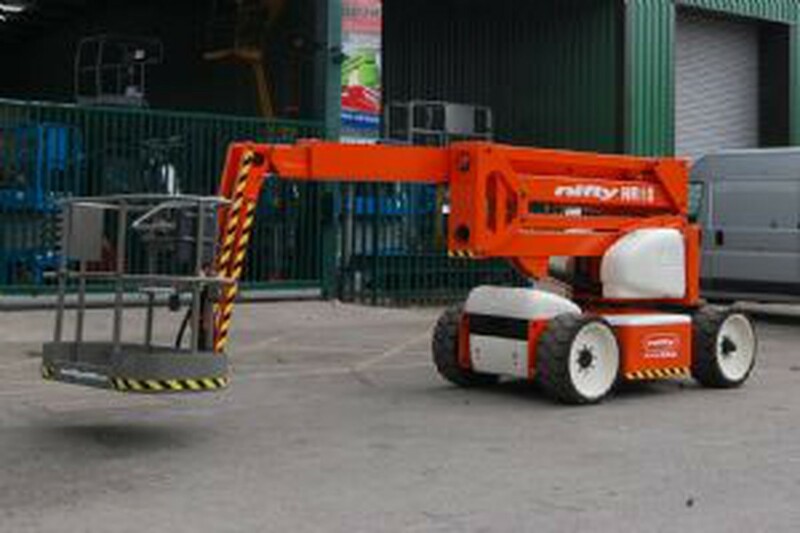 It is capable of carrying two persons and their tools up to a total of 225Kg, it will be LOLER tested before collection/delivery.